Sure, it may only be September, so many of us would argue that it’s way too early to start thinking about the festive period. But anyone with a host of people to buy for will be familiar with the stress and cost of buying gifts for Christmas throughout December. Seeing as the majority of people leave buying presents until the last minute, you can find yourself forking out more to get what you want for the big day. But not to worry. There are a few different ways to save money and minimise the costs of what can be a relatively expensive period. Here are just a few steps to achieve this! First, create a list of all of the items that you want to buy for your loved ones. This means that you know exactly what you need to pick up, and can prevent you from purchasing unnecessary bits and bobs. So many people waste huge sums of money getting little items that they really don’t need to. Whether you intend to buy a toiletry bag, an e-reader, perfume, or luxury skincare products, note them down. Creating a list minimizes unnecessary spending and also means that you can keep an eye out for good offers on individual items. High demand items tend to completely sell out over the festive period. This means that you have to resort to purchasing goods from third party resellers with significantly higher costs. If you start shopping early, you can bag items for their original price, saving yourself stress and extra cash down the line. As well as saving cash, starting early also frees up your time, giving you more time to enjoy the festive period yourself rather than rushing around shops. Black Friday falls on the 23rd November every year. It started as a trend in the United States, as it falls on the day after Thanksgiving celebrations, but now it is engaged with around the world. Essentially, it is a day when retailers host huge sales, cutting the prices of their stock in order to draw as many customers in as possible during a period when there is generally a slump in sales. 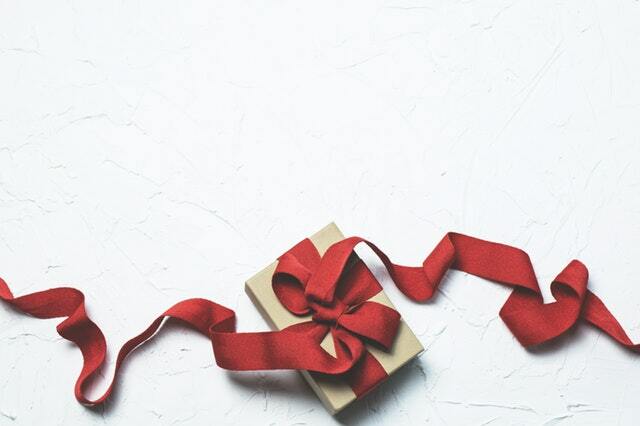 Make the most of this day when it comes to buying gifts. You may have to store them away for around a month before you can hand them to their recipients, but you might as well grab them while they have a low costs, rather than waiting a couple more weeks and paying double the price or even more. These are just a few ideas that can help you to minimize spending over the upcoming season. Sure, some people would argue that starting plans this early is over the top. However, just think of all of the money that you could save! This could be used for extra treats to make the holiday season particularly memorable, such as meals out, ice skating, attending Christmas markets, and much more. Alternatively, you could save your extra cash for the January sale season.